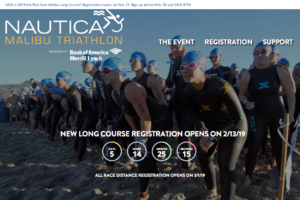 Registration for all distances of The Nautica Malibu Triathlon are NOW OPEN! Click HERE to register now! !